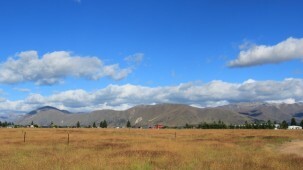 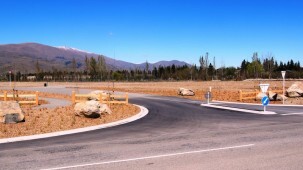 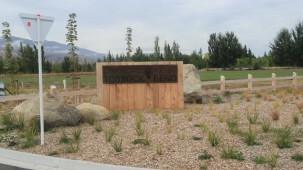 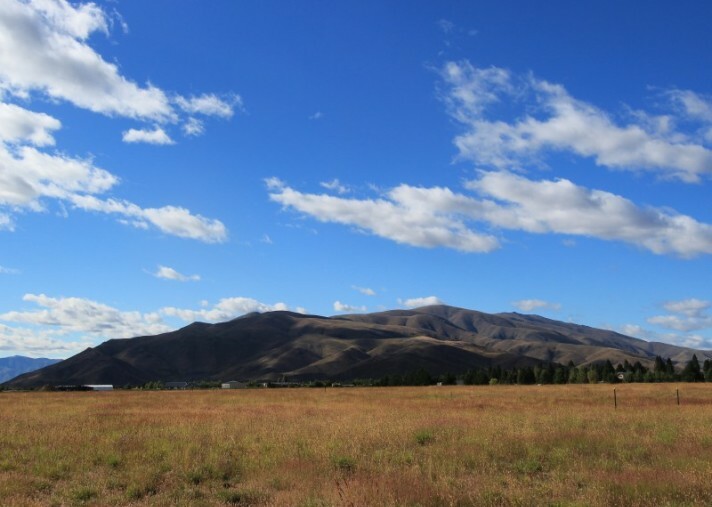 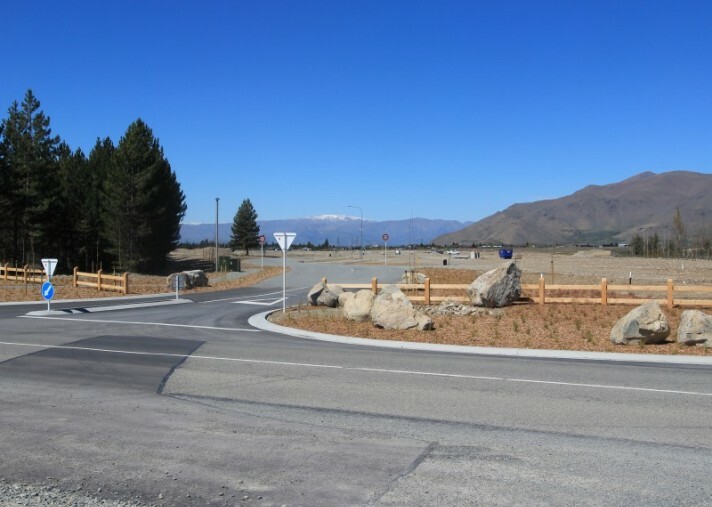 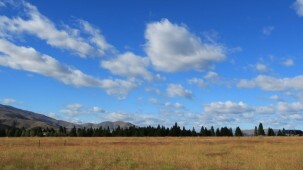 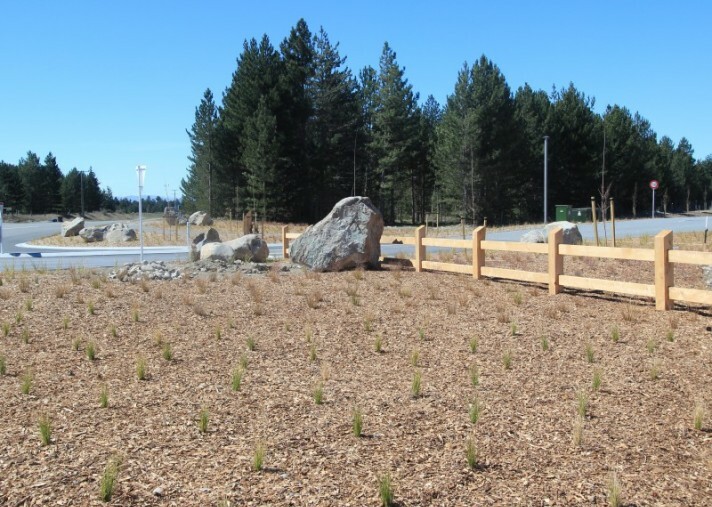 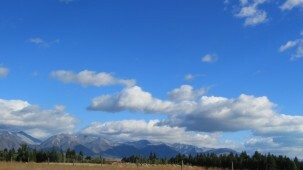 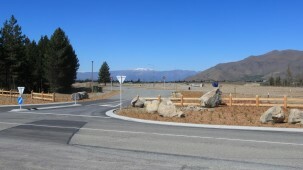 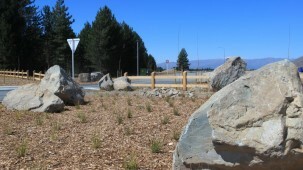 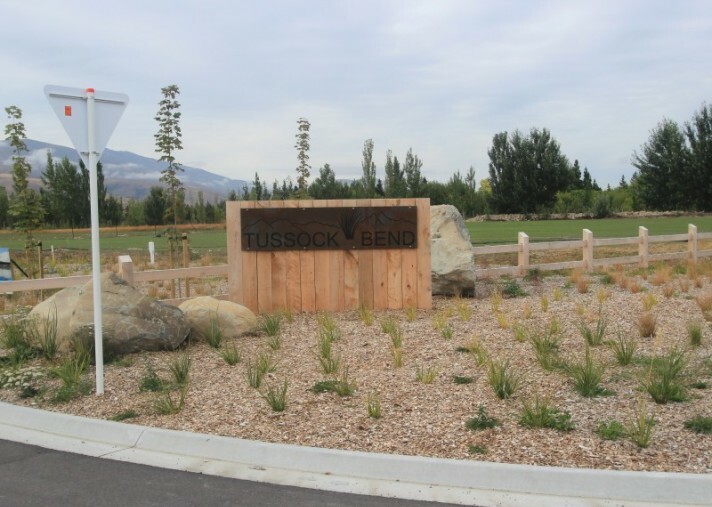 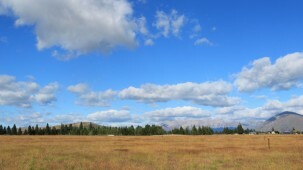 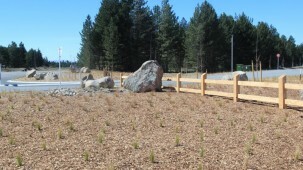 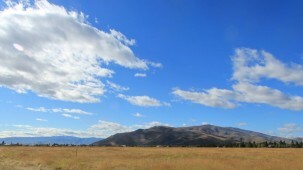 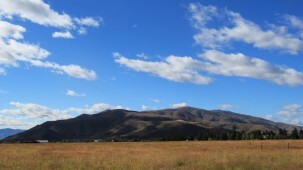 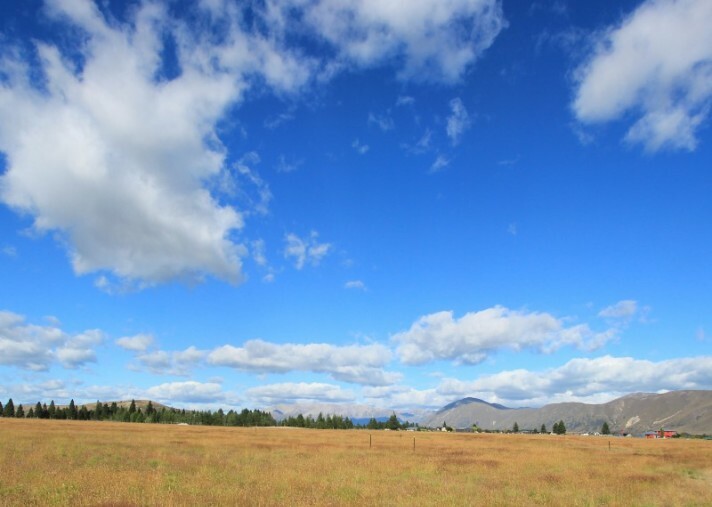 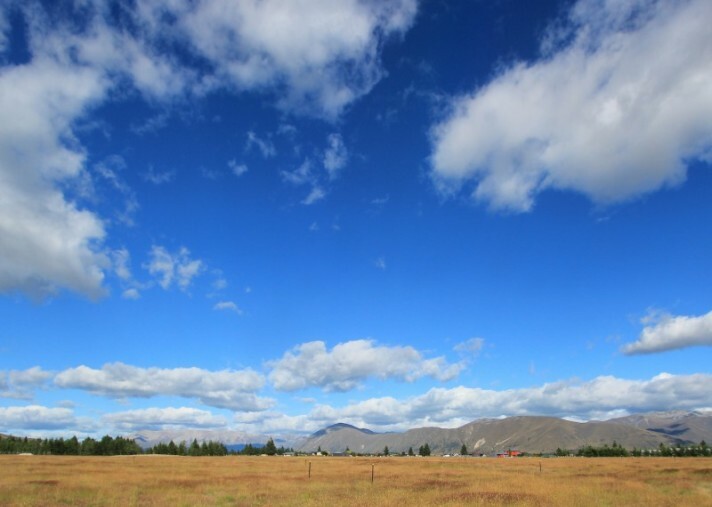 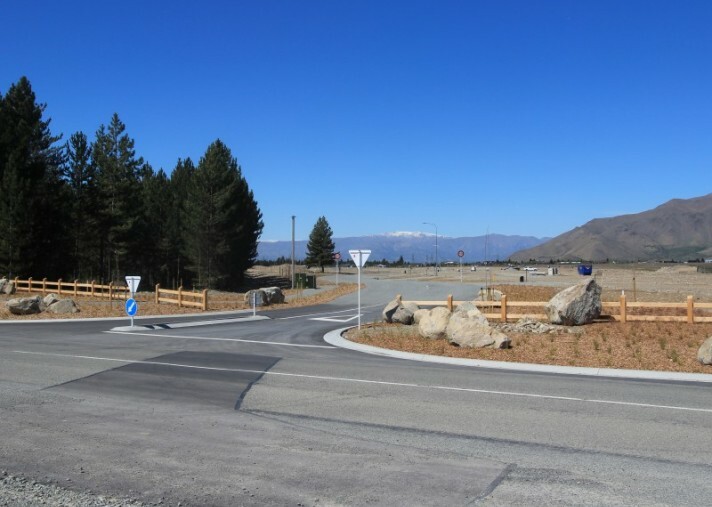 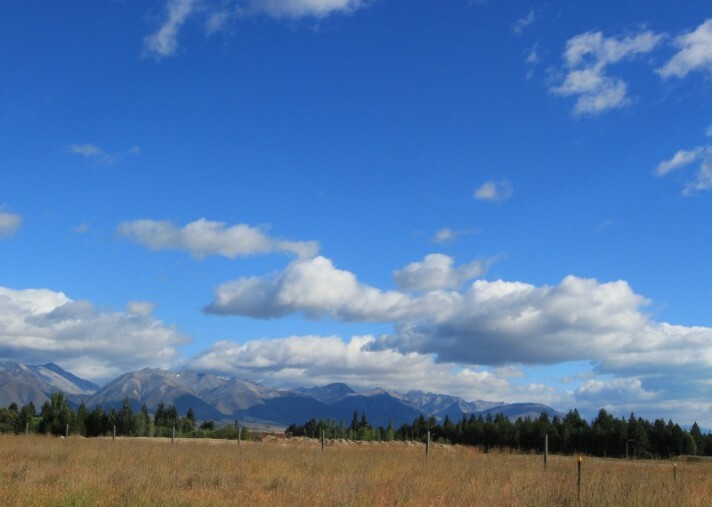 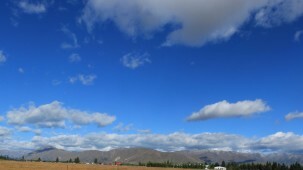 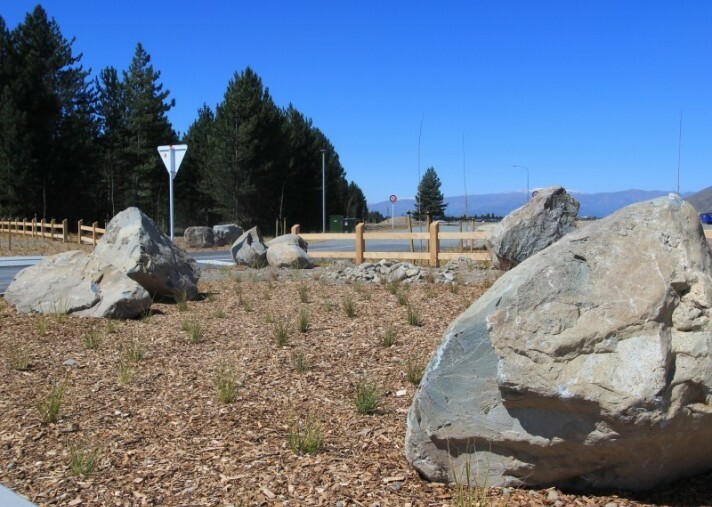 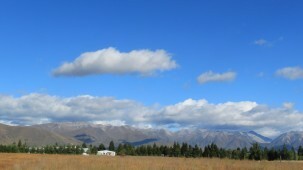 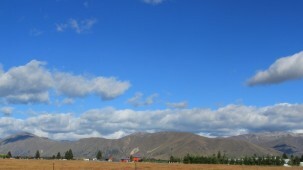 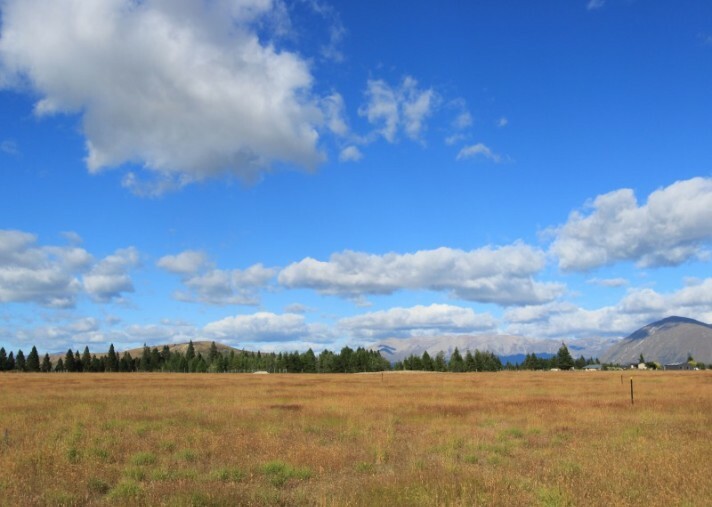 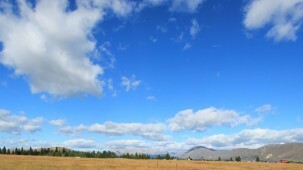 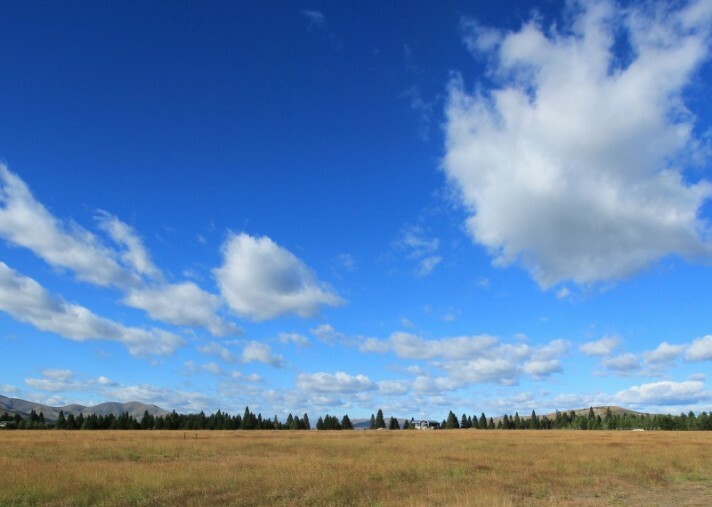 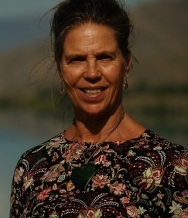 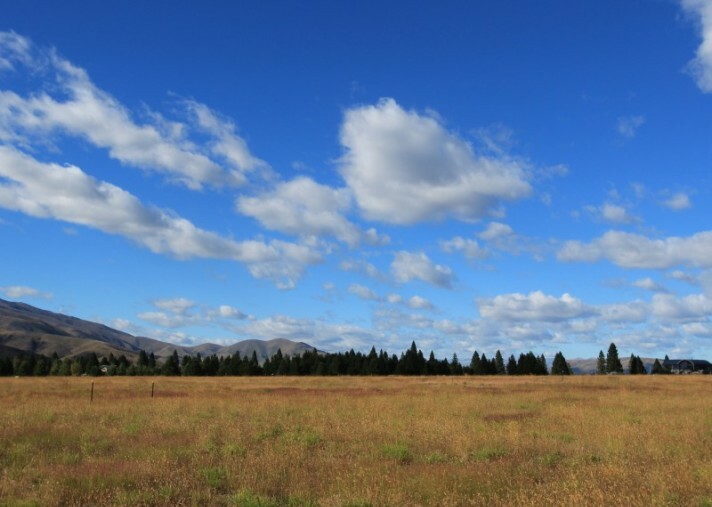 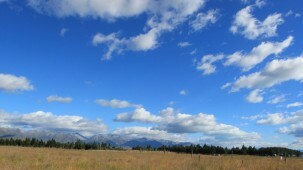 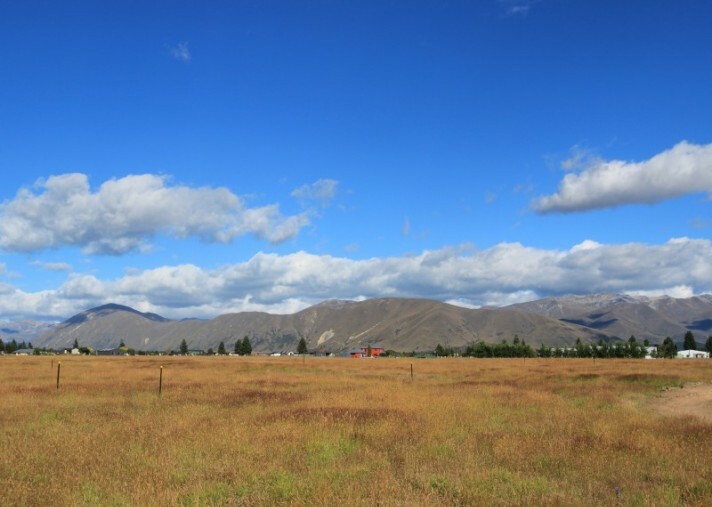 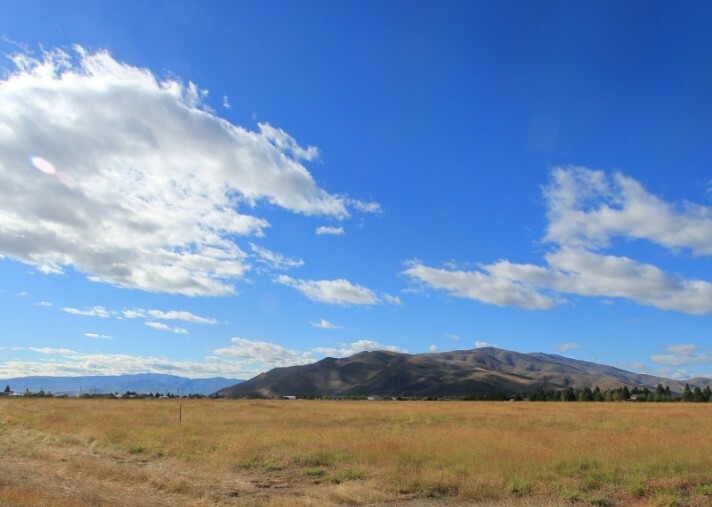 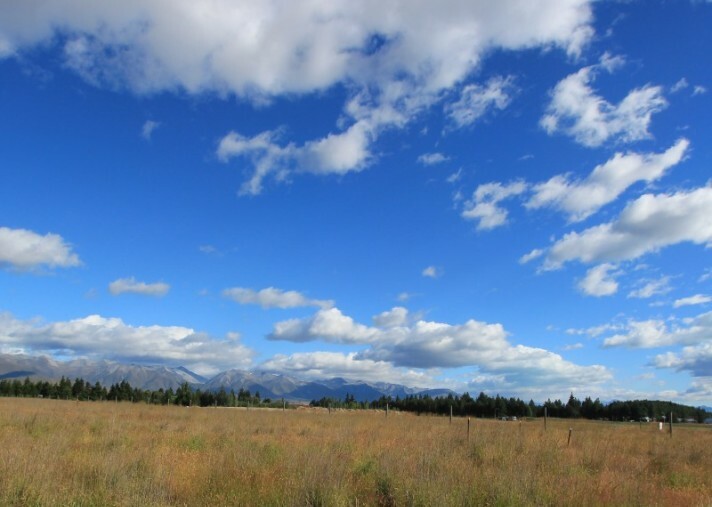 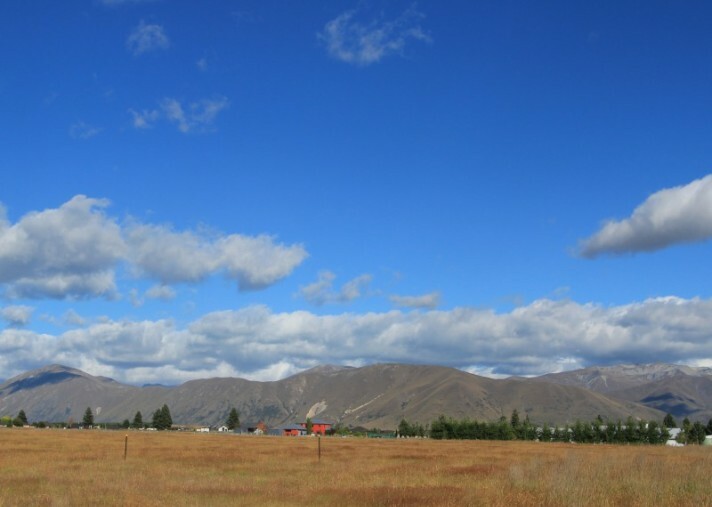 Tussock Bend is one of Twizel's most exciting premium subdivisions to hit the market. 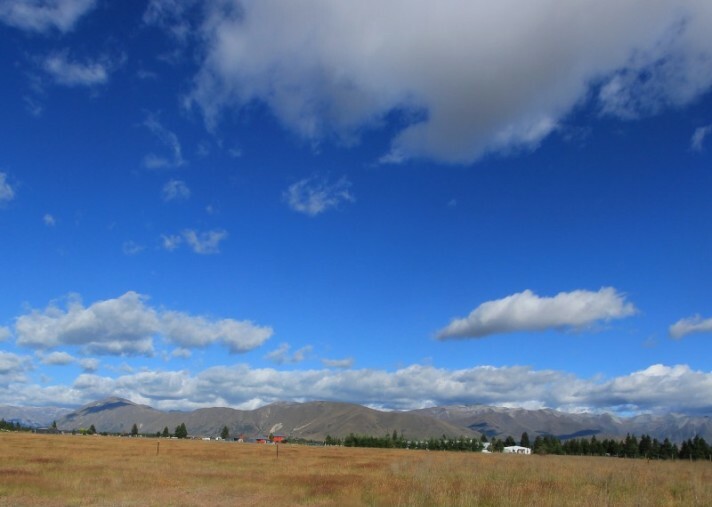 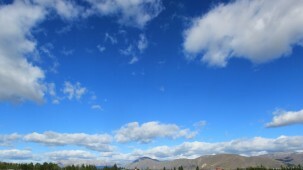 Its breath-taking 360 degrees mountain views combined with the big skies are simply some of the best in the South Island. 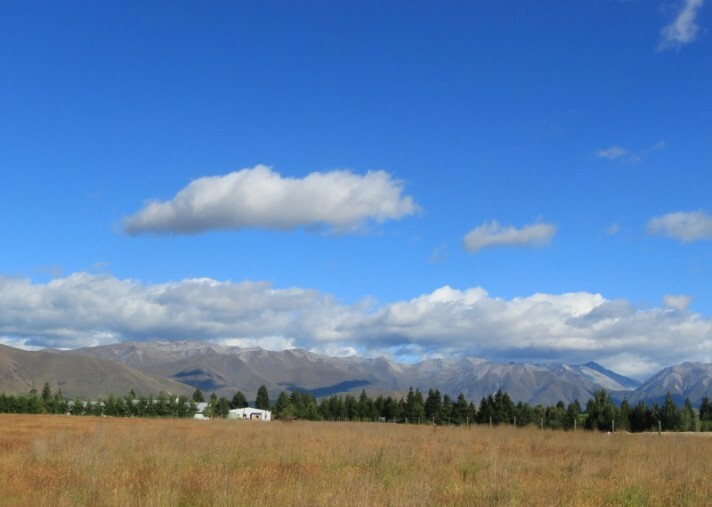 The position of the sections for sale captures fantastic all-day sun and the building covenants provide a guarantee for quality, while being not too restrictive for building your iconic Kiwi bach of any size. 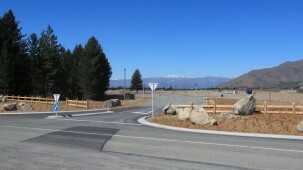 Stage 5 is located on the elevated part of the sub-division. 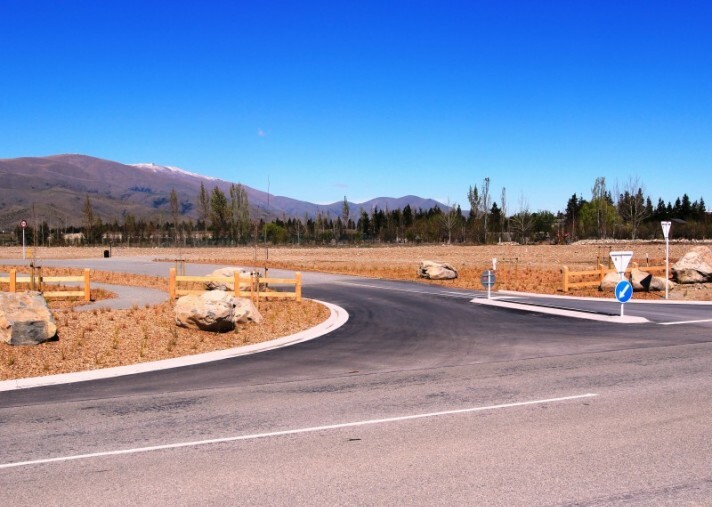 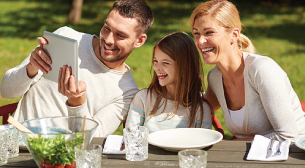 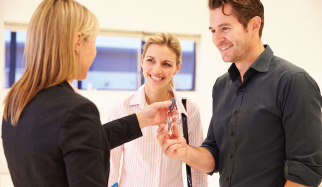 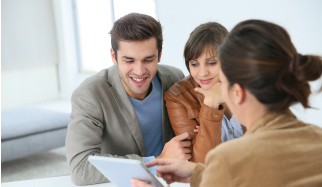 Enjoy the extra benefits that the area has to offer, such as a short distance to a variety of walking and cycling tracks, schools, the lakefront and all within an easy distance of the shops and cafe's. 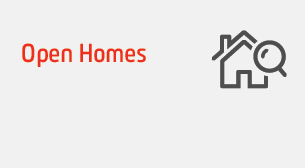 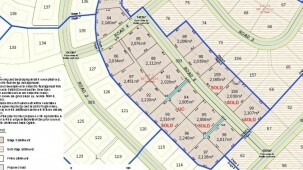 Sections are ranging in size from 2017sqm to 2451sqm. 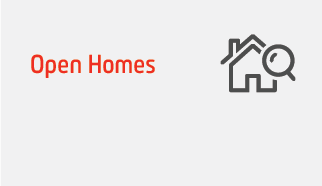 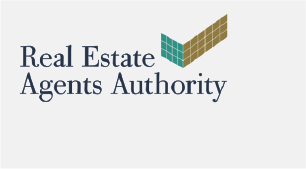 You will only need 10% deposit (conditions apply) to secure one of these desired sites with final payment upon release of Titles in 2020. 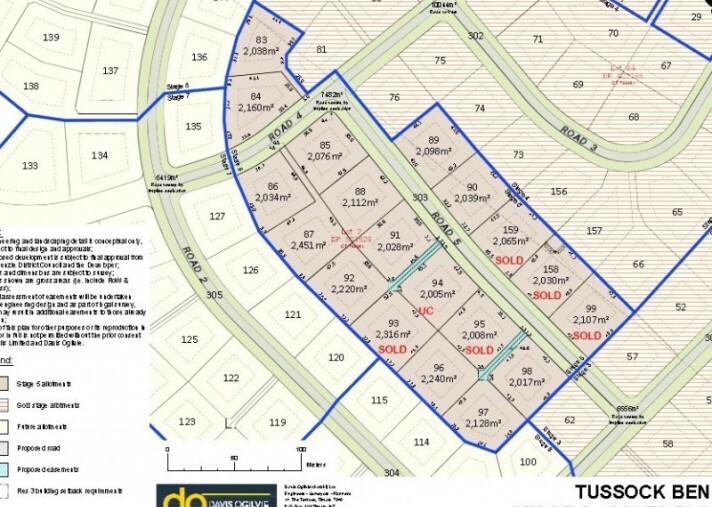 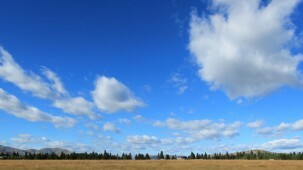 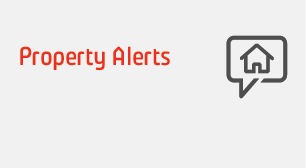 Be quick to secure your future in this fantastic subdivision. 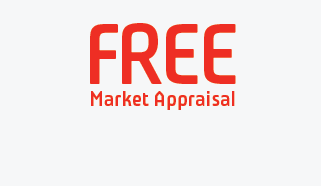 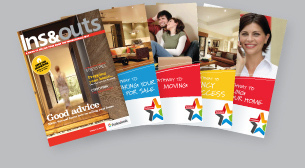 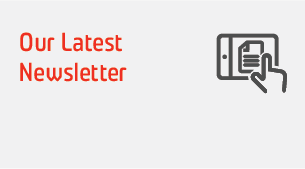 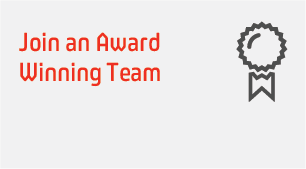 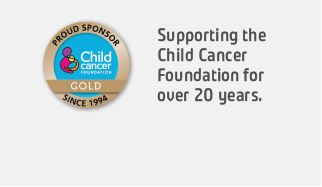 Contact us now to view or receive an information sales pack.